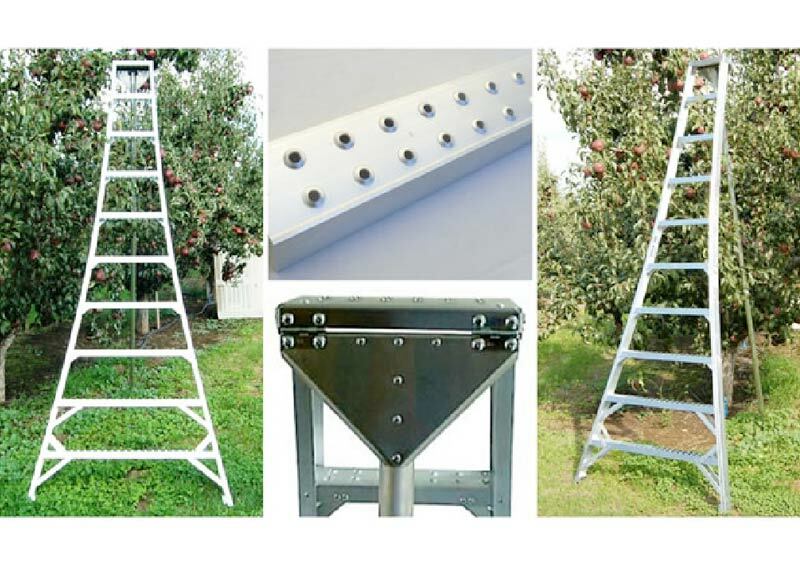 The Tallman Orchard and Landscaping Ladder is designed for orchard use and landscape maintenance on turf or ground. 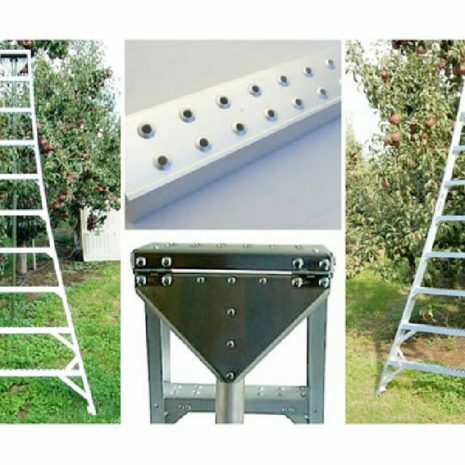 It’s built of lightweight tempered aluminum with each step is braced for maximum safety. 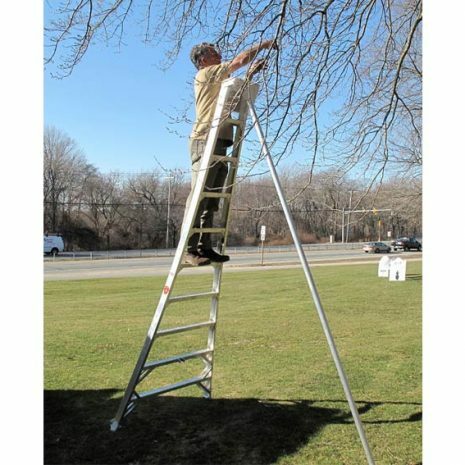 Available in 6’, 8’, 10’, 12’, 14’, and 16’.